A must see Dreamscape home! 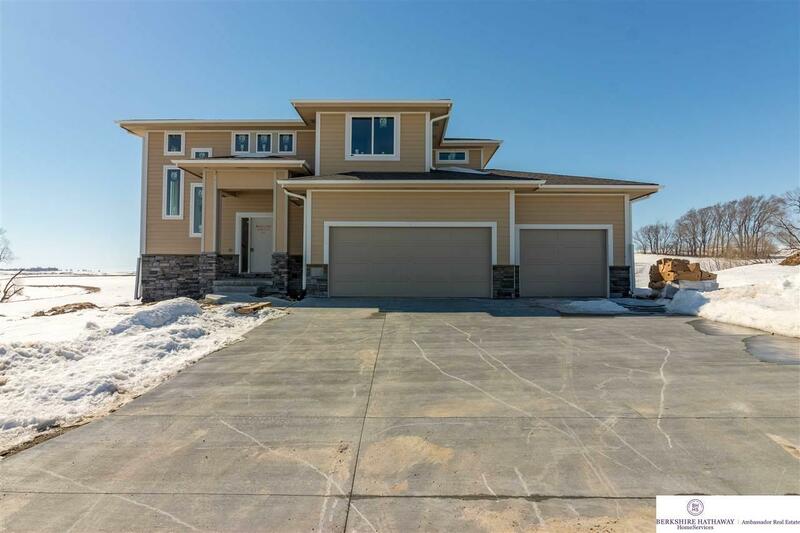 Convenient location in Popular Remington Ridge in Gretna School District. Enjoy this unique 1.5 story home with spacious bedrooms and living areas. Bonus loft on second floor. Master suite with stunning finishes located on Main. Expected completion late April.